The best weeks of summer just got better. 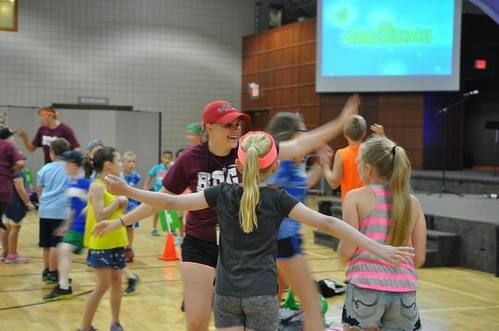 Breakaway Day Camp provides 4 weeks of action-packed fun for children entering grades 1-6. 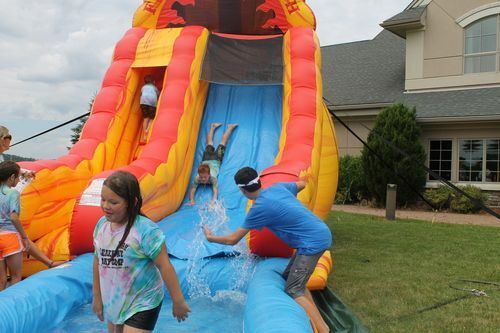 At Breakaway, we think camp memories should be among the best childhood memories - filled with fun, laughter and sunshine! 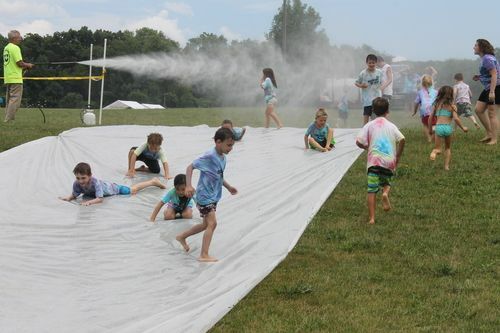 Join us for daily adventures with wacky water games, Bible-based lessons, time with friends old and new, sports, farm fun with Anderson farms, arts and crafts, singing, dancing, fun weekly themes, obstacle courses, gaga, sand volleyball, giant inflatables, STEAM activities and all the fun of a classic, unplugged, day camp. Our trained and loving counselors and staff bring high energy to each day and help your child discover and learn values about their identity in God, friendships, making good choices and having positive relationships with others. 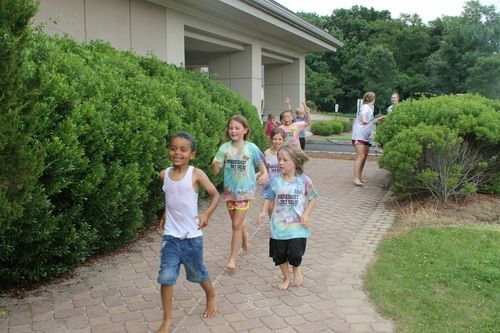 Breakaway Day Camp is run and staffed by Sparta Evangelical Free Church and includes full-time medical staff and security to put your mind at ease while your child is at camp. 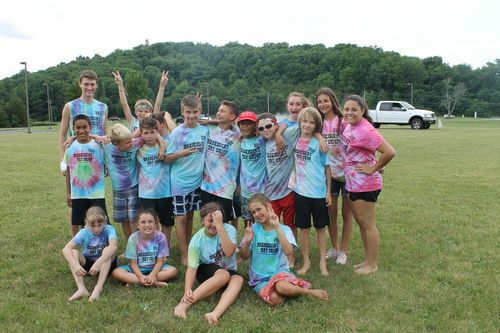 Breakaway Day camp runs daily from 9am - 3pm. Drop-off from 8:30am and after-care* until 5pm available. ID is required for pickup. Kids are our inspiration for camp and we think they're awesome! 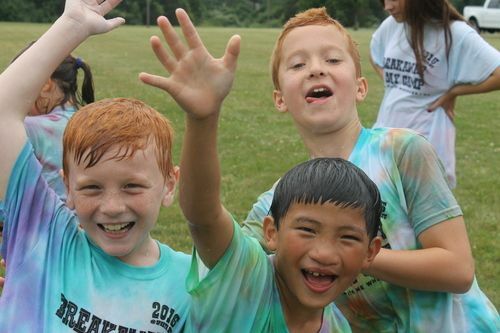 Our trained and loving counselors and staff bring high-energy and fun to each day. We keep the ratios small, so friendships can be fostered and individualized attention can be given to your child. 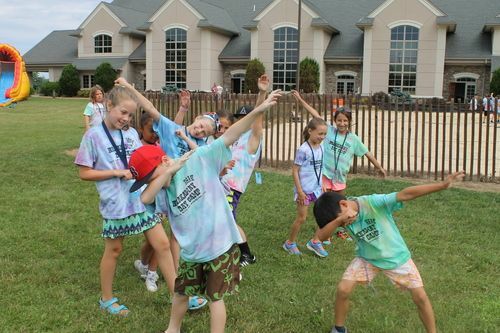 Beyond the 4 weeks at camp, we offer a weekly 4REAL Children's Ministry for ages 3 years to 6th grade, a vibrant youth ministry for jr. & sr. high, as well as the beloved Upward Basketball league. 9:00-9:30 - Opening Ceremony - music, dancing, singing, skits and fun! 9:30-10:15 - Specialty 1 - art/sports/farm fun/theater and more! *You may also pack a daily lunch if your child prefers and/or has food allergies for a reduced price. We are a nut-free environment. Everything! 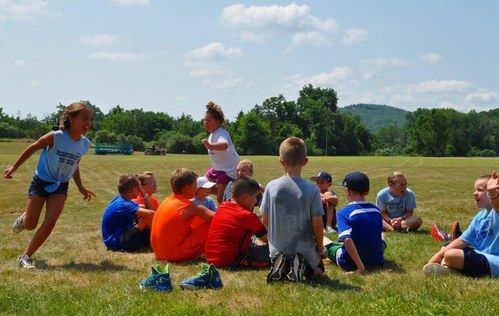 Each week of camp includes all the daily fun, lunch and snacks. 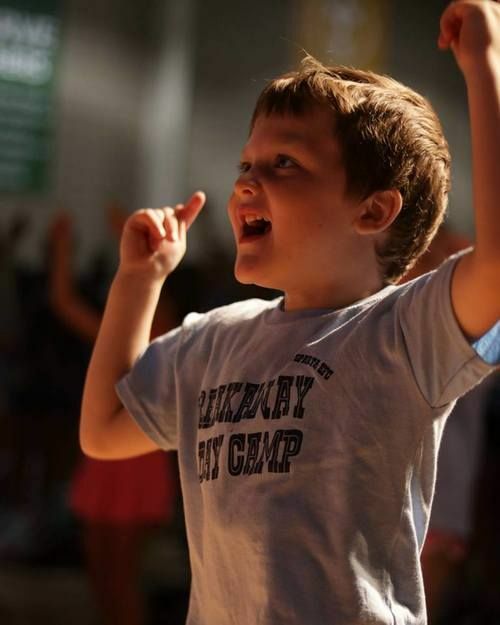 Your child will also receive a super sweet, all-new designed Breakaway Day Camp t-shirt in that super soft fabric they'll want to wear every day! You may also pack a daily lunch if your child prefers and/or has food allergies. Please leave the following at home: cell phones or personal electronics (iPads, laptops, personal gaming devices). Each day, fresh raw cups served at each meal along with water and lemonade. ANDERSEN FARMS will be providing fresh produce. For campers bringing lunch, lunch boxes will be kept in each camper's backpack. 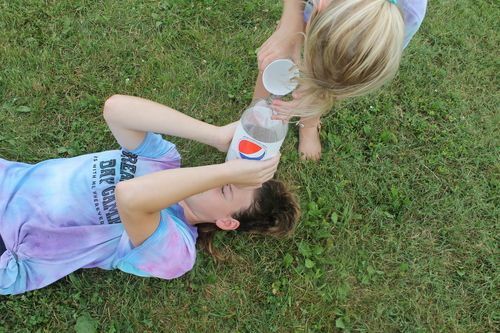 Breakaway Day Camp promotes a peanut-free environment. Parents, please try your best to provide your child with peanut-free lunches and snacks. Snacks that are provided to the campers will be peanut free. Allergy accommodations will be made for snacks. Please notify us on your registration of any dietary allergies or email breakaway@spartaefc.org by July 1st. what makes our camp even better? YOU! APPLICATIONS ARE NOW OPEN for Counselors (16+) and Counselors-in-Training (13+), Coaches and General Staff (16+)! All staff/volunteers (16+) must complete this process and a full background check as part of the application. We'd love to help answer any questions. Fill out the form below to reach our Camp Director, Erwin Morales.